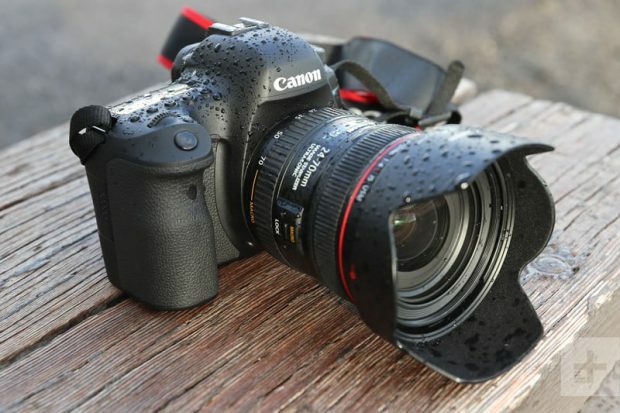 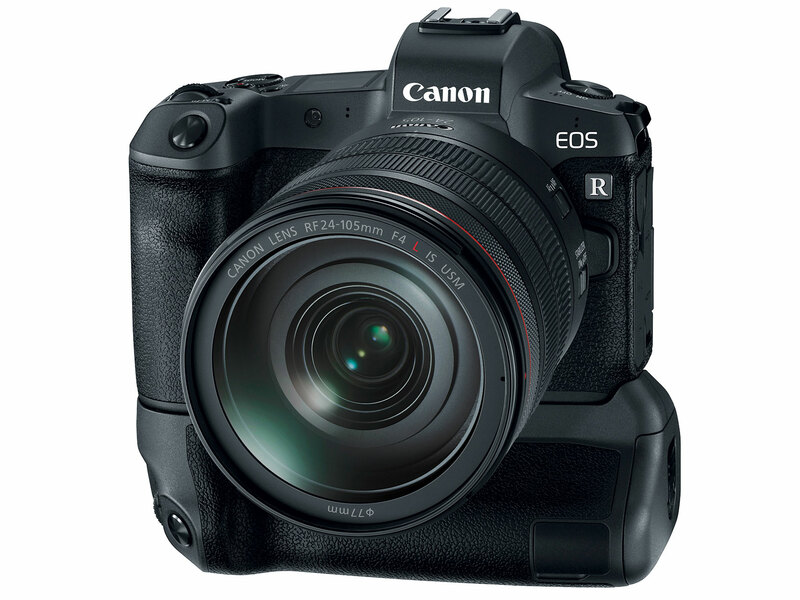 Here are some first hands-on preview videos and early review of Canon EOS RP. 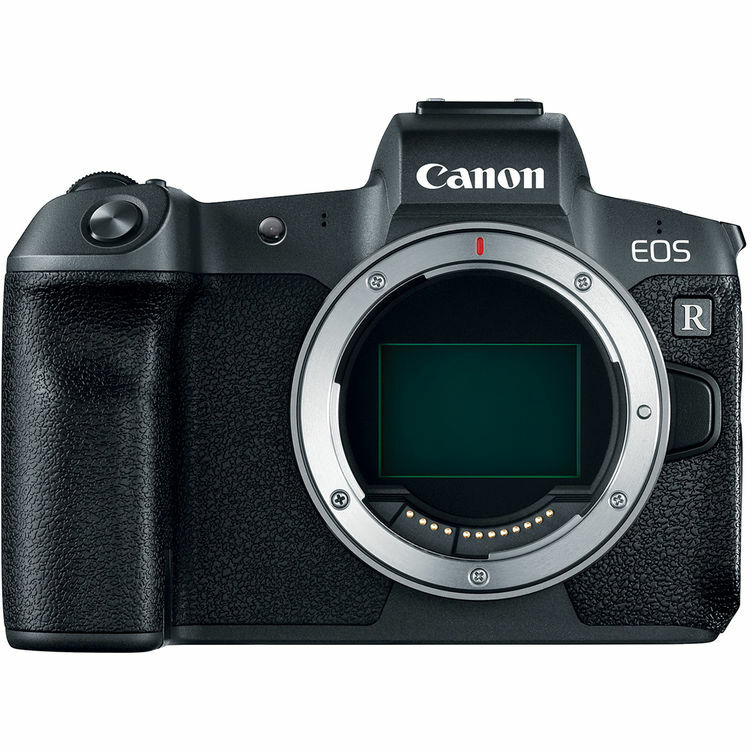 Canon EOS RP starts at $1,299.00, available for pre-order at B&H Photo/Adorama/Amazon. Shipping on February 27th, 2019. 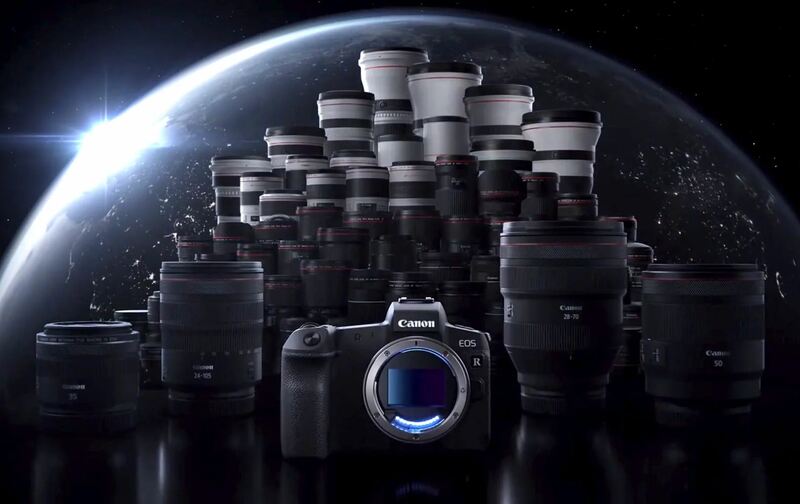 The Canon EOS R full frame mirrorless camera now officially announced. 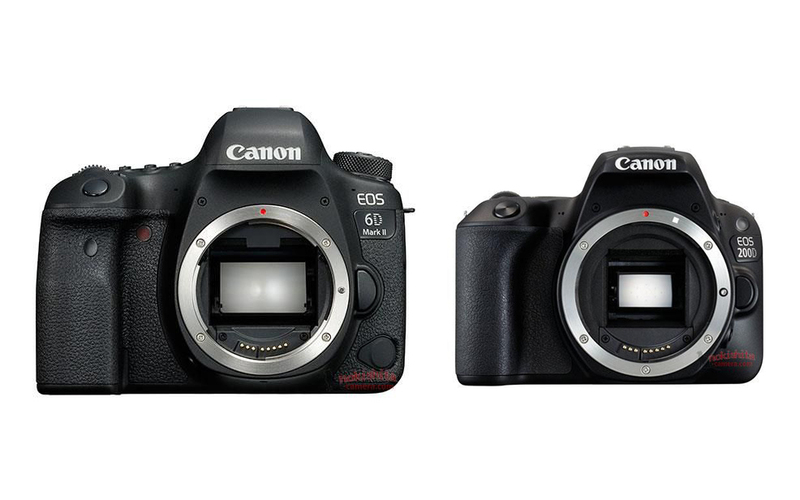 Pre-order will available on Sep 12 at B&H Photo Video/Amazon/Adorama.